This is the first comprehensive scientific publication on the tropical islands of the Indian and Pacific Oceans. Almost 38,000 of the approximately 45,000 tropical islands on our planet are systematically described and illustrated with typical examples. 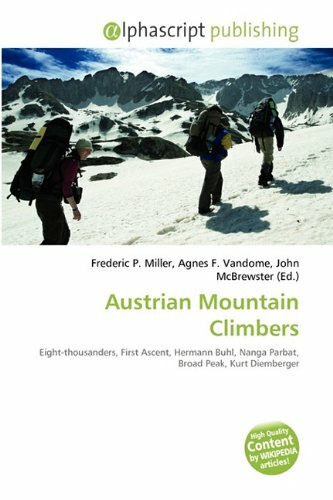 In addition to those islands which are of special geographical interest, this volume focuses on those where international tourism is a significant factor in the local economy, together with specific regional problems such as rainforest destruction, rice cultivation, and the impact of monocultures. Another highlighted aspect is the socioeconomic diversity of these regions, ranging from traditional societies in the interior of Madagascar, Borneo, and Papua New Guinea to the high-tech lifestyles of the city-islands of Singapore and Hong Kong. 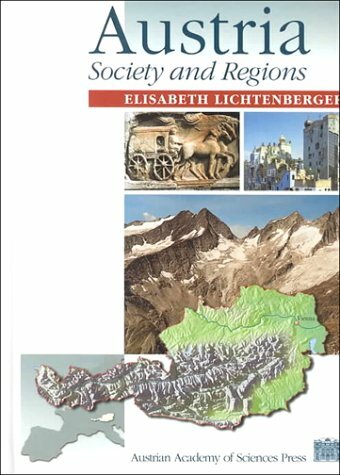 Austria: Society and Regions is the first geographic work on Austria to appear since the 1920s. It presents the results of research in the fields of history, politics, regional planning, economics, sociology, and the earth sciences. 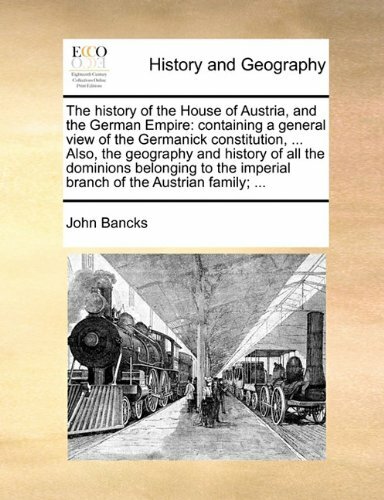 It furnishes a representative introduction to the country and serves as an information base for the sophisticated general reader, with a wealth of maps and statistical data covering a variety of topics. 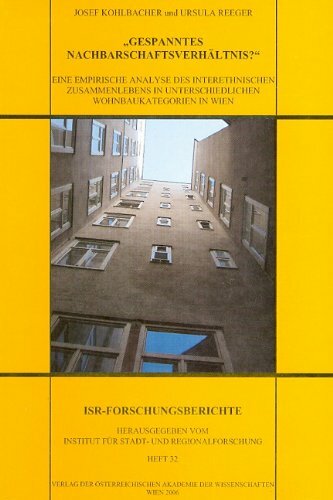 In addition, it informs the international scientific community about Austrian problems of European relevance, for example the three-dimensional superimposition of the international leisure society upon the local society in high mountain environments, the impact of international migration on segregation in urban and rural areas, and the development of new regional disparities through the internationalization of the real estate market.